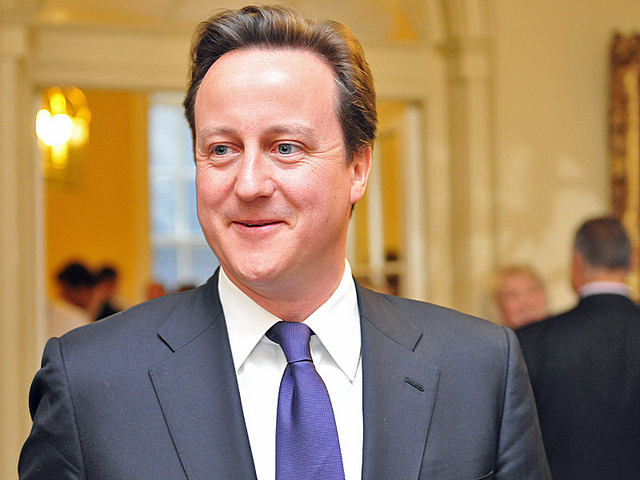 In 2006, the ex-British Prime Minister, David Cameron, famously went to the Arctic to see the effects of climate change for himself. 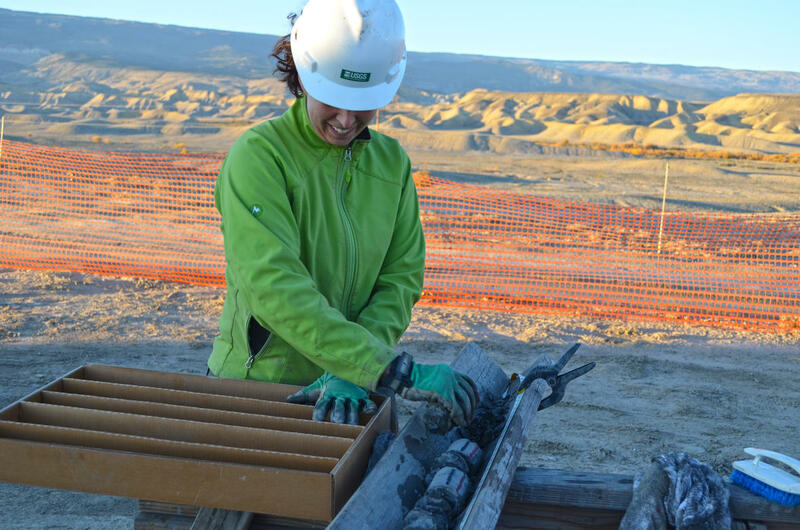 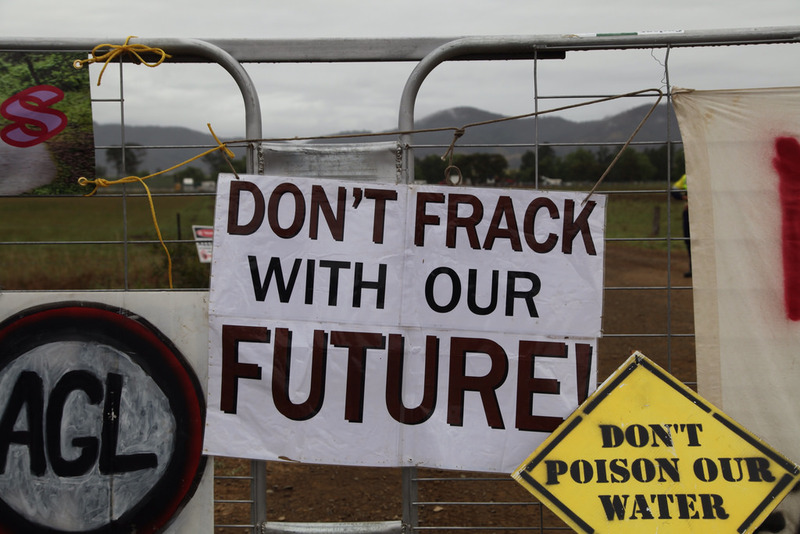 All together, findings to date from scientific, medical, and journalistic investigations combine to demonstrate that fracking poses significant threats to air, water, health, public safety, climate stability, seismic stability, community cohesion, and long-term economic vitality. 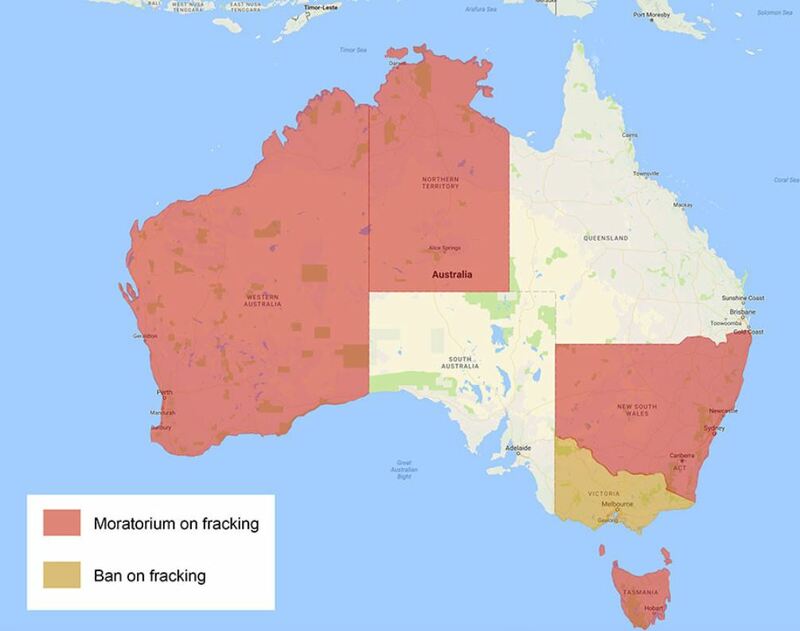 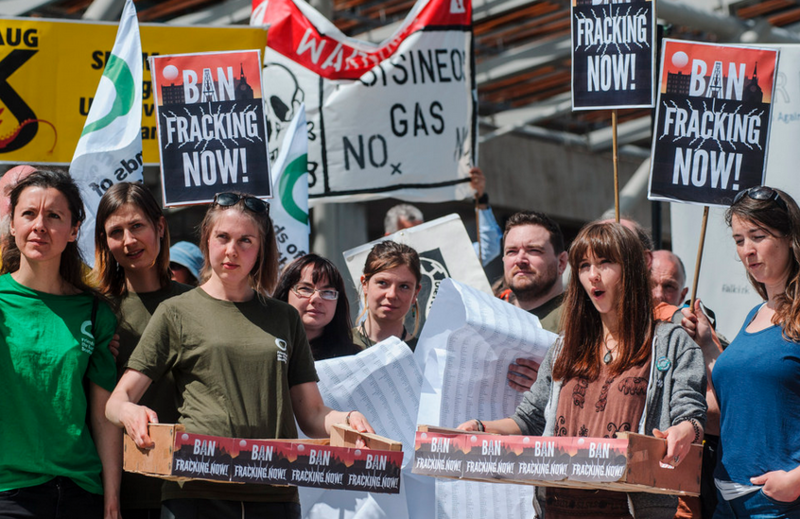 The fracking industry is facing mounting opposition in Australia. 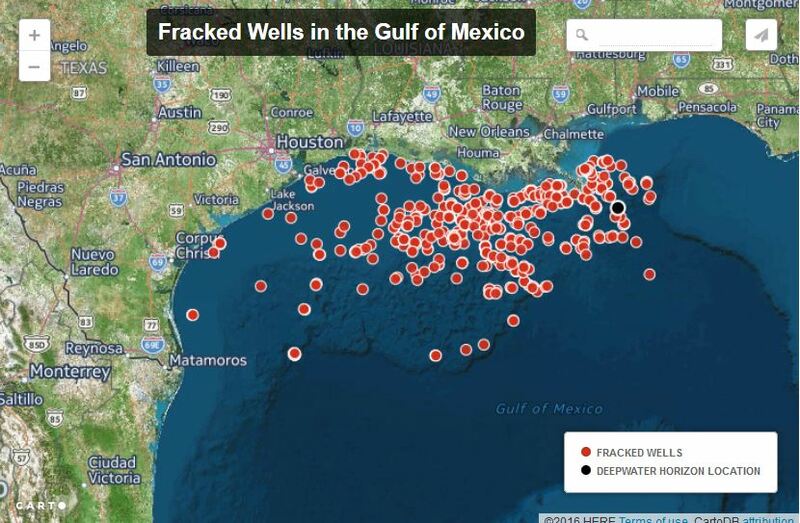 Has BP Found A Major New Fracking Field in the US? 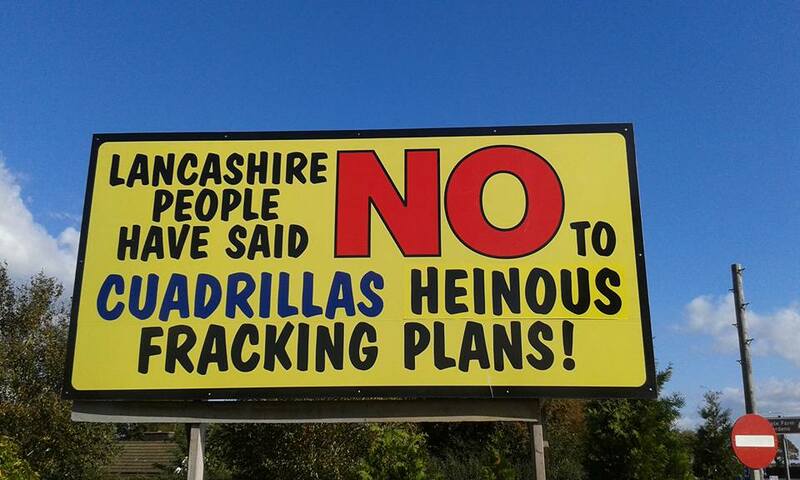 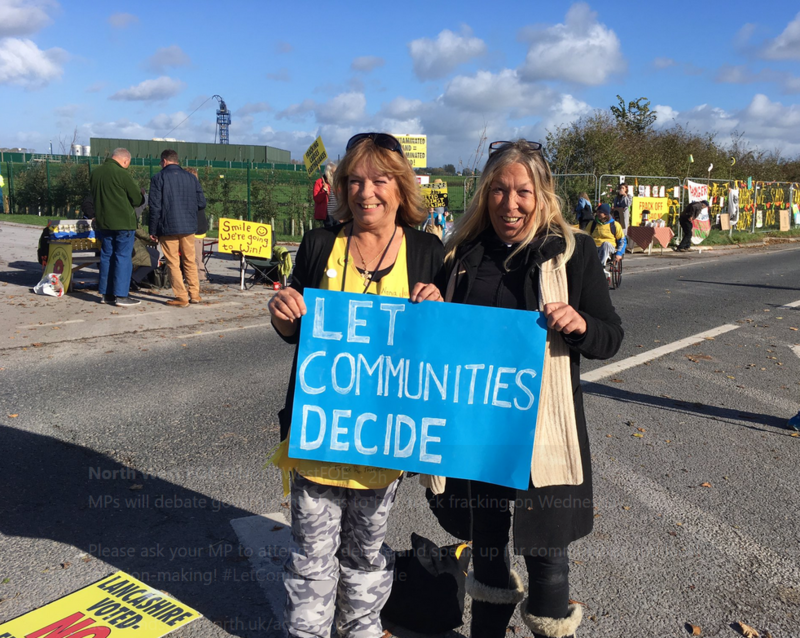 “Democracy died today”, wrote one irate Lancastrian yesterday on Facebook regarding the decision by the UK Government to overturn a decision by the local County Council to reject a fracking application by the shale gas company, Cuadrilla. 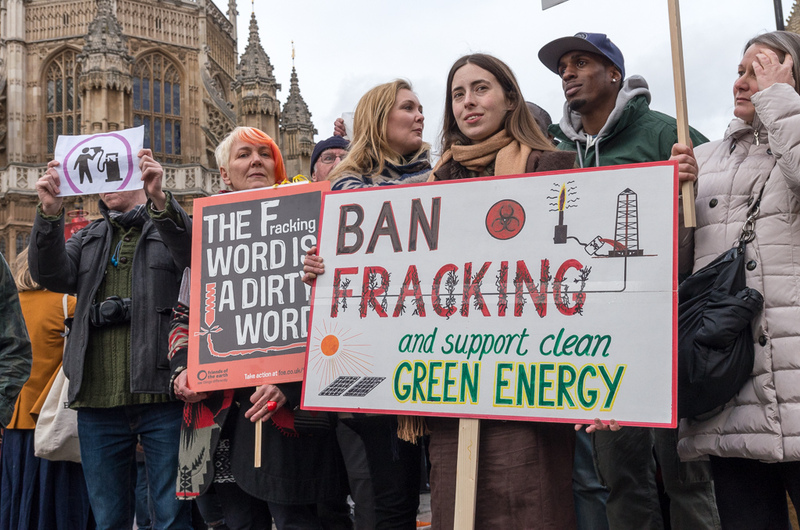 The British Government’s formal announcement today to consult on whether to offer between £10,000 to £20,000 to every household affected by fracking as part of a “Shale Wealth Fund” has been being met with increasing outrage and opposition.